L D R U	has had 322 events featured on GiggedIn in the past. We totally froth over this artist and will have them again soon. 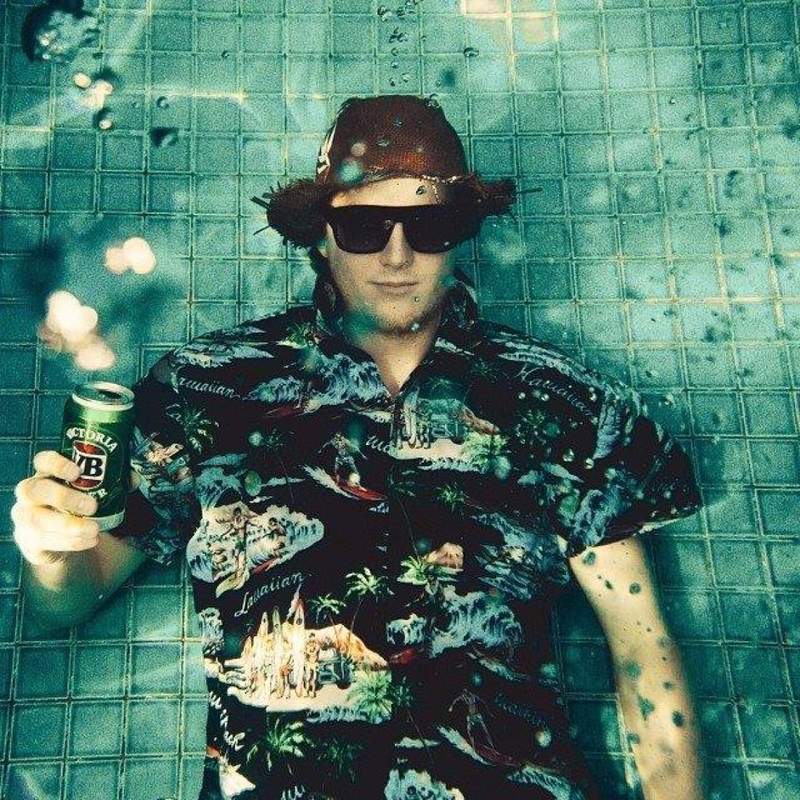 Drew Carmody, better known by his stage name L D R U, is an Australian DJ and record producer. His first single, "The Tropics", was released in 2013. L D R U is best known for the single "Keeping Score" featuring Paige IV. The track reached No. 14 on the Australian ARIA Charts and No. 22 on Triple J's Hottest 100, 2015 and was nominated for a 2016 ARIA Award for Best Dance Release and for Breakthrough Artist. LDRU embarked on a capital cities tour of Australia in July 2016. His first studio album, Sizzlar, peaked at No. 66 on the ARIA Charts. Carmody is also a member of Carmada alongside Max Armata. Prince. Halloween Dress Up w/ Sunshine. Long Weekend Party ft. These New South Whales, Bugs + more! The Wall ft. SIPPY, BlackJack & MORE! The Wall ft. Times x Two, Netizen + MORE! The Wall ft. Young Butter, Cajun Spice & MORE! The Wall ft. Balki, Axen [PER] + More! First Light Tour with CC:DISCO! Freedom 4 ft. Good Boy, Retiree, Jeremy Neale and more! The Wall ft. Young Butter, Emma Bass + MORE! The Wall ft. Hybrid Minds [UK], Blaine Stranger + MORE! Walloween ft. Badrapper, LOLO BX, Tsuki + MORE! The Wall ft. Double Pressed DJs, SMS + MORE! No Chill pres. ENSCHWAY, HYDRAULIX and more!